Wow, not even a day later and back again with another free preview screening to checkout. If vampires aren't your thing how about martial arts? Still not with me - how about stylish art-house cinema? Nope - maybe unrequited love and tons of inscrutable melodrama? 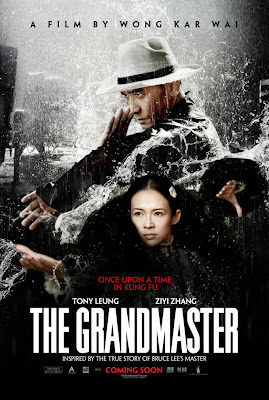 If any or all of these genres tickle your fancy then perhaps a preview screening of The Grandmaster is going to be your style*. If you'd like to check it out this coming Tuesday (Aug 20th) and can make it to the Regal Meridian theater at 7pm then jump over to Gofobo.com and enter this handy secret code: FZP4YU and exit with free passes for yourself and a friend. 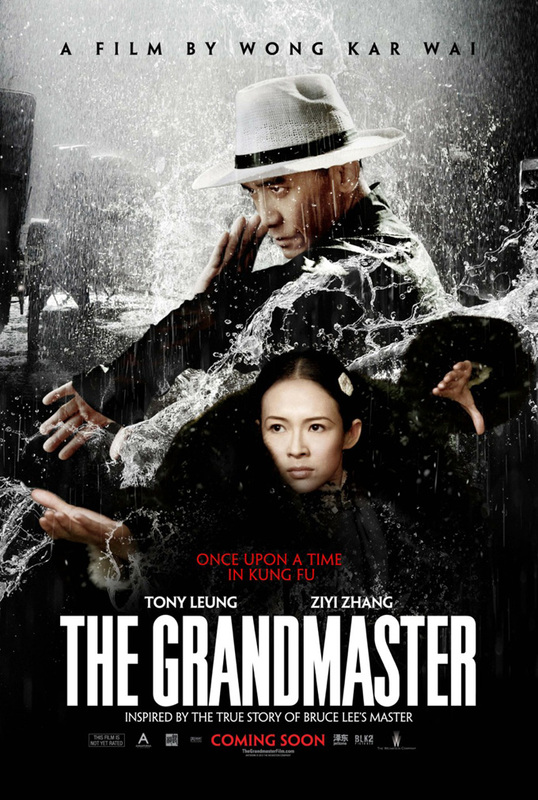 The Grandmaster is the latest film from art-house fave Kar Wai Wong. I'm not as devoted as many of his fans - but he certainly nails a specific visual look. Coupled with martial arts this outing delivers some very memorably slick scenes. Just be aware that even though this is another Ip Man biopic it's got more melodrama than fighting in it. If you're looking for wall to wall combat then this isn't your film. Parts are also at times a bit confusing. But don't worry - there are probably another 20 Ip Man films out there or soon to be out there to clear things up. Kar Wai Wong certainly takes his time, meandering out the storyline to devote sizable time to characters who are not in fact the Grandmaster of the title. All in all I personally think it's worth a watch as long as one enters with calibrated expectations. So if you're not doing anything Tuesday night you can seriously do worse than checking this one out. With the 7pm start, and my standard recommendation of an hour early arrival that's still plenty of time to hit a nearby happy hour for a low cost evening out on the town. * Just to be clear - unless I totally missed something or they really recut the film since I saw it there are no vampires in The Grandmaster.